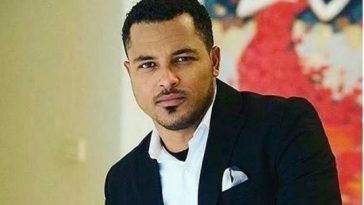 Ghanaian actor Van Vicker turned 41 today, and as big fans of him, GhanaSlayers.com has decided to celebrate his works. 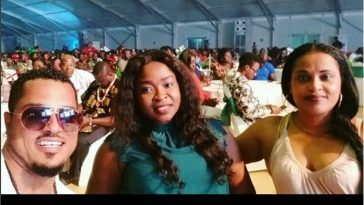 The actor who is married to Adjoa Vicker, made an entrance into showbiz when he appeared in the popular television series, SunCity in the early 2000s. 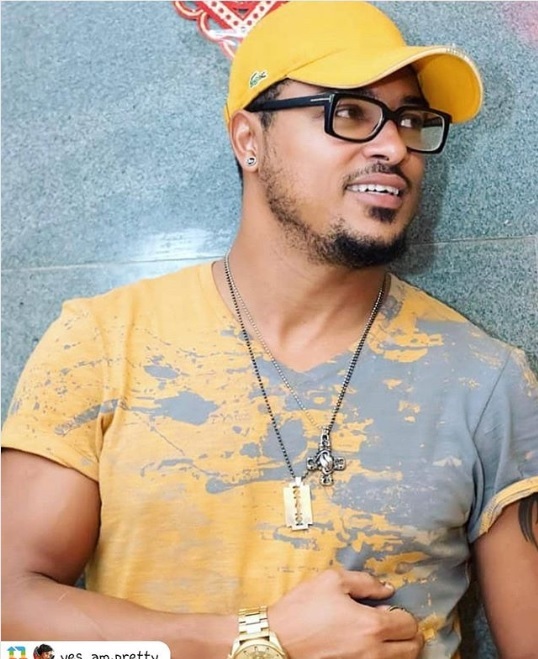 Van Vicker played a minor role in the series which ran for a total of 10 series. 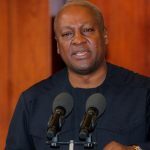 He made his film debut in 2004, in the movie, Divine Love, starring Jackie Appiah and Majid Michel, who were also making their debuts. 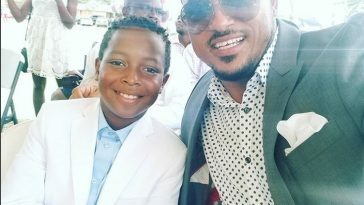 Since his debut in 2004, Van Vicker has gone on to feature in over 60 movies. 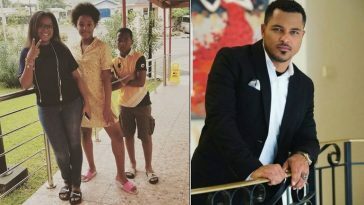 In most Van Vicker movies, he stars along with Nadia Buari or Jackie Appiah, usually playing the lover boy role. As huge fans, we we love all his movies, but we just want to share with you, our top 20 Van Vicker movies. 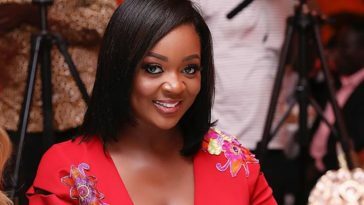 Below is our top 20 Van Vicker movies..
Beyonce (The President’s Daughter – With Nadia Buari and Jackie Appiah.